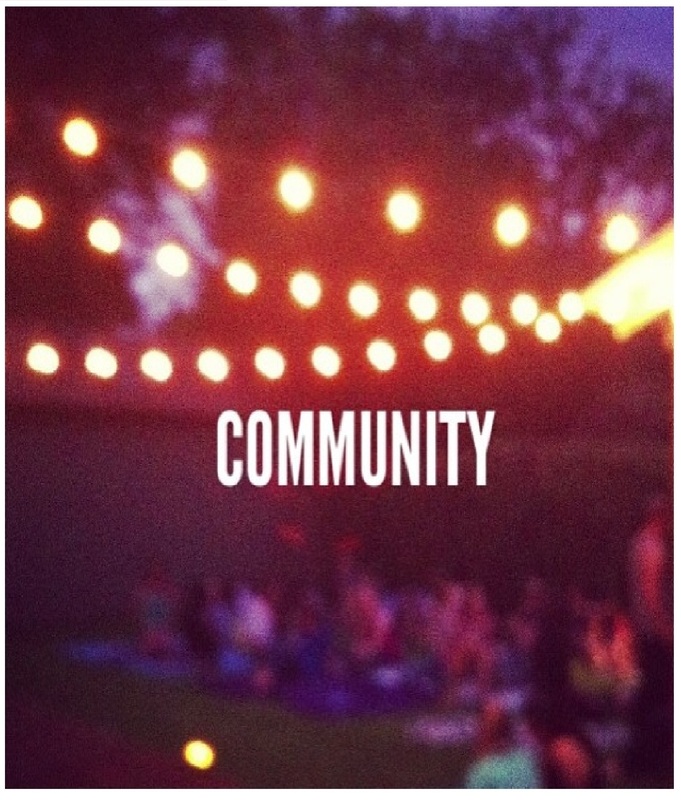 With “Community” as our church’s middle name, it’s no wonder you hear about community from us quite a bit. Our mission for community at Watermark is to shepherd our body by “connecting people in authentic relationships that lead to spiritual transformation“. At Watermark, our community groups (i.e. small groups, home groups, etc.) break down into two main categories for adults: Married Community Groups and Singles Community Groups. Married Community Groups consist of 3-5 couples who meet both collectively for couple’s accountability and individually for gender-specific accountability. Singles Community Groups typically consist of 6-10 individuals of the same gender and life-stage (age) who meet on a weekly basis. For all of our community groups, the goal is to go beyond being a Bible Study or Supper Club. Our hope is that those who join a Watermark community group will strive to pursue doing life together beyond the living room to become fully known with each other. Groups spend time in study together, share prayer requests, confess sin, encourage one another to grow in their personal walks and to reach the lost around them, and seek to counsel through highs, lows, decisions, and conflicts with Scripture as their guide. Who Are Community Groups for? Watermark community groups are intended for those who call Watermark their church home. We ask that you attend our membership class, sign our membership covenant and share your testimony (how you came to trust Christ as your Savior) before attending GroupLink. Why? As a member of a Watermark community group, you are placing yourself under the shepherding and care of our elders and pastoral staff. In return, those leaders are responsible for you and are called to give an account for their shepherding and leadership of you and your group. If you are attending another church, we would encourage you to get plugged in with community at that church. If they don’t have community groups or small groups, consider volunteering to help spearhead that ministry with them! Our heart is that you would become fully connected and fully known with a church body, whether that is with us at Watermark or at another church of your choosing. The best way to get into community is to create a group organically with men, women, or couples (depending on marital status) that you already know. These may be people you met on a Sunday morning who you connected with or someone you serve with on a weekly or monthly basis. You can also ask friends who are already in a group, if they are open to adding more members! Another great way to get into community is to come to GroupLink. What is GroupLink? GroupLink is a fun and friendly event where you will hear the vision of community, meet others searching for community, and meet with leaders who are excited about facilitating our next community groups. It is our hope that you will leave GroupLink connected with 3-5 couples or 6-9 individuals who are committed to doing life together! If you have not attended the membership class, but you’d like to learn more about community and meet others who are looking for the same thing, a great option is to come to Open Community Group on Sunday nights at 5:30pm in the Loft. If you are in your 20s-30s, check out Open Community Group after the Porch on Tuesday nights. The post How Do I Get Into A Community Group? appeared first on Watermark Community Church Blog. Watermark / Watermark Blog / How Do I Get Into A Community Group?